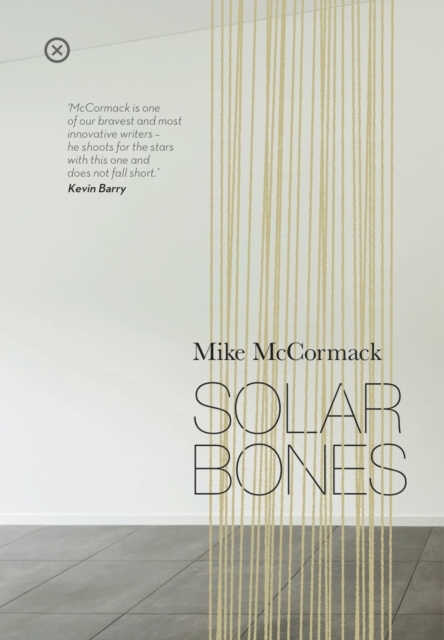 McCormack’s ambitious and other-worldly novel is both simple and devilishly complex. Once a year, on All Souls’ Day, it is said in Ireland that the dead may return. 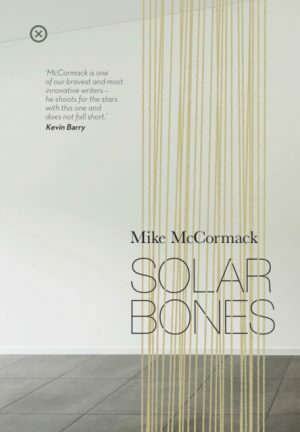 Solar Bones is the story of one such visit home.